I had an issue now. where I showed an error message. The upgrade on Scanning system lator show this screenshot. <CONFLICTING_VIBS ERROR: Vibs on the host are conflicting with vibs in metadata. versions of the conflicting vibs. 4. 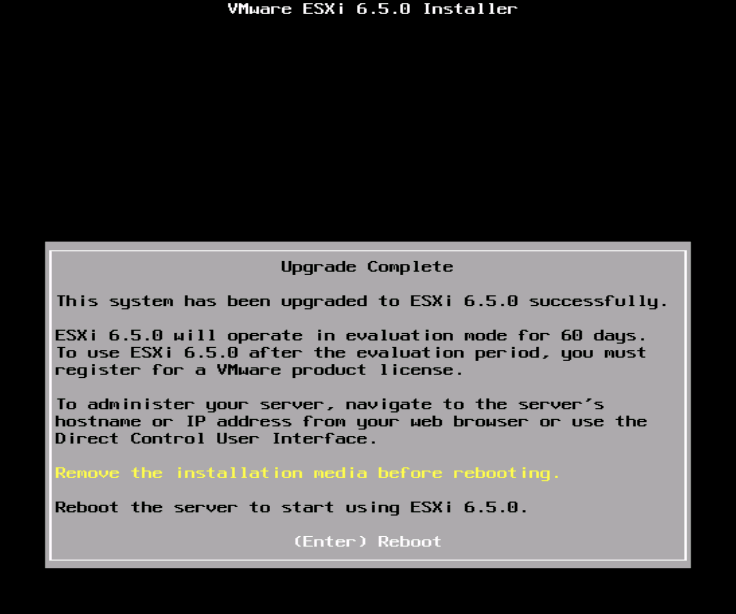 Boot to HPE Custom ESXi6.5 Image. I used Custom Image file name bellow.